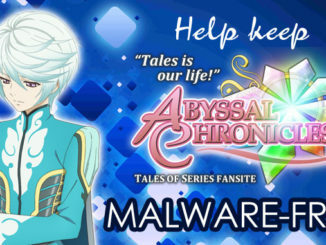 HomeAbyssal ChroniclesHappy April Fools! Thanks For Being Such Great Sports! Happy April Fools! Thanks For Being Such Great Sports! First off, we'll go to the good (?) 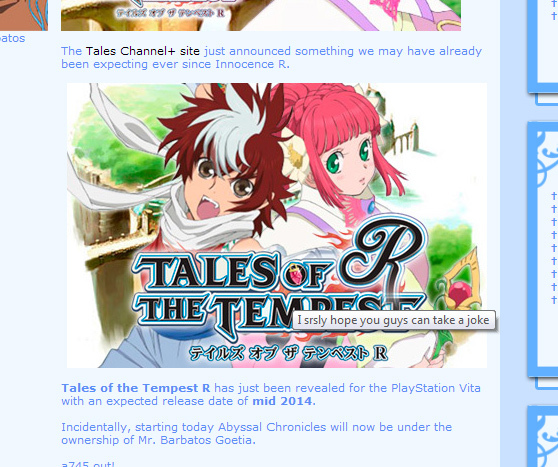 news: The Tales of the Tempest patch by Absolute Zero? Yep, that was real. That was very real. That was the joke, actually. That it was real and that they actually went and translated the whole thing. 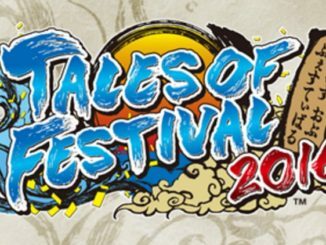 The actual translation part was also done since a few years ago, actually. That would've come up. 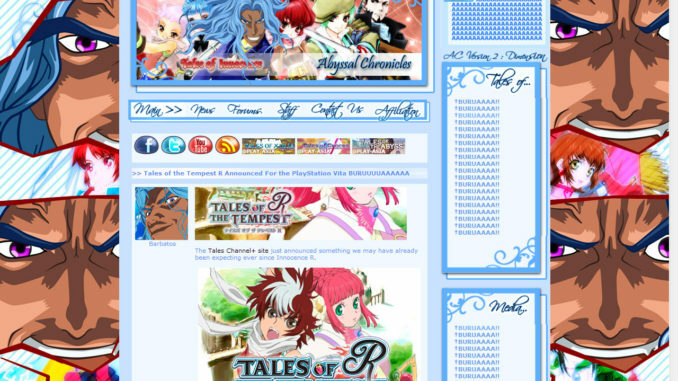 Also, the URL for the Tales Channel+ was set to "NOPE" and the image points to an URL named "NOPE NOPE NOPE". Again, sorry guys. April Fools! And then there was Barbatos, who basically blocked me out of AC the past day and wouldn't let me in. 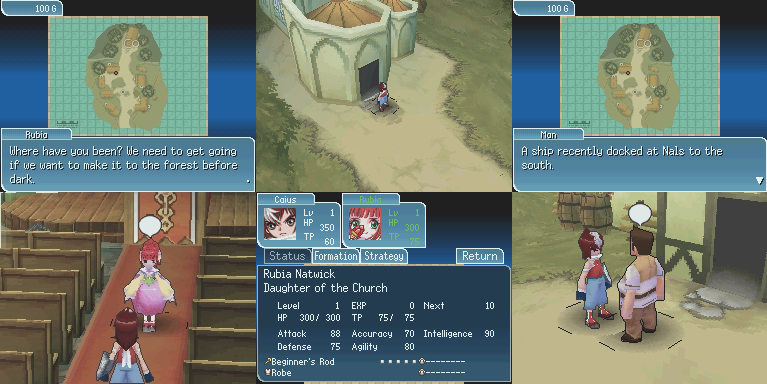 Luckily I asked some help from Kyle and his party, and they managed to kill of Barbatos. Thanks to those who were such good sports and actually enjoyed the thing. I got so many messages saying our April Fools joke was awesome, and I had a chance to interact with a whole lot of you guys, something I rarely get to do. It was really fun! And I hope you guys enjoyed it, too! To those who got angry over this, let's learn to liven up a little. Oh, and please do tell me if there's some left-over Barbatos anywhere. 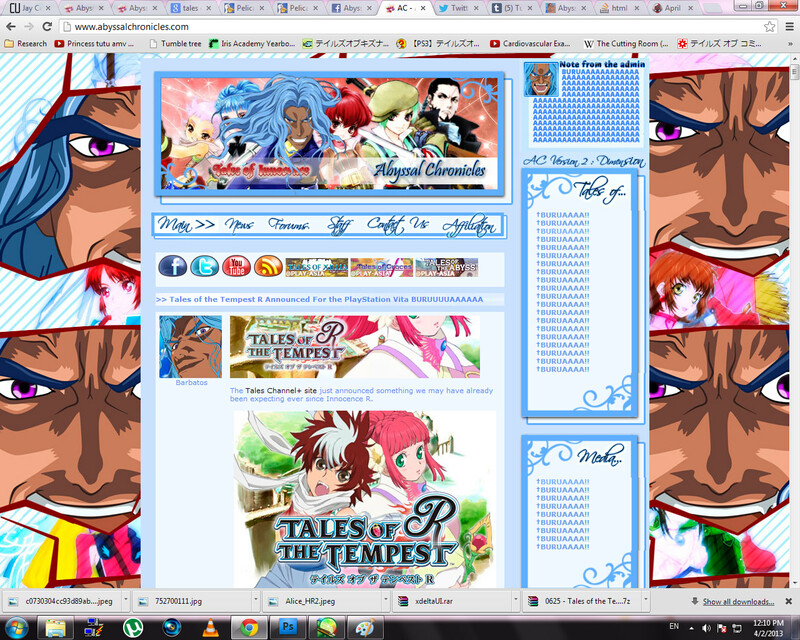 He did such a great job of redecorating while I was away that I had a hard time reverting everything back to normal.